Its not just about setting a business. It takes a vision for the future. Thats what JRD Tata is known for. On his death anniversary, Suchayan Mandal explores his relevance. SS Empress of India, a 16,992-ton luxury steamship of the Canadian Pacific Steamship Company, had just left from Yokohama port of Japan for Vancouver. The afternoon sun of May in 1893 couldn’t have been more generous. Sitting on the deck of the ship were two visionaries who would reshape India a few years later ~ Swami Vivekananda and Jamsetji Tata. They had met on a few occasions earlier but never got to interact. When two great men meet on the sea, the discussion ought to be disruptive. When Swami Vivekananda emphasised on the need to introduce the West to the flavour of Hinduism at the global stage of World Parliament of Religions in Chicago, Jamsetji talked about his plan to set up a steel factory in India. The father of one of India’s largest conglomerates, Jamsetji was a regular visitor to Japan to import machinery and technology to build India’s industrial roadmap. Vivekananda suggested, instead of importing the machinery, he should start manufacturing his own in India, which will help in creating livelihood for his countrymen. That was motivation enough for JRD to establish a research Institute in India, the Tata Institute of Science in 1909, which was renamed the Indian Institute of Science (IISC) in 1911. 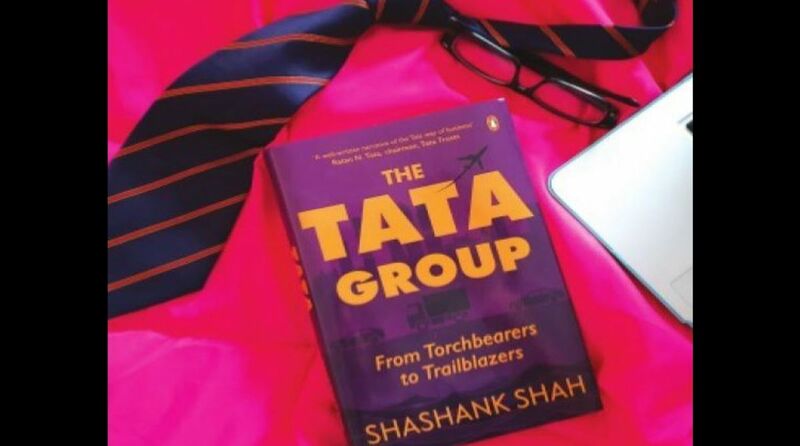 Shashank Shah, the thought leader turned author, in his recent book, The Tata Group: From Torchbearers to Trailblazers (Penguin Random House), has elaborated over 364 pages the building of a legacy brand. In one of the chapters, Nationalizing the Nation’s Pride? the author has discussed how the workers at Tata Steel Plant had expressed their grievance over nationalization of the company they work for. It’s probably first time in the history of labour unions. During the late 1970s, the Janata Party-led government was in a spree to nationalize private establishments. While 937 privately-held coal mines in 1972-73 were nationalized, the ones held by Tata Steel (accounting for about 2 per cent of total mines) weren’t. The reason being, the then minister of iron and steel mines Mohan Kumaramangalam took Tata-owned mines as benchmarks to standardize efficacy and productivity of other mines. JRD Tata just didn’t build the steel factory but was successful in injecting into the DNA of the workforce a sense loyalty and faithfulness. 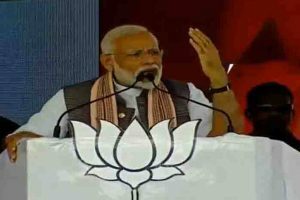 However, Kumaramangalam’s successor, Biju Pattanaik, did achieve mild success in requesting JRD to accept the nationalization plan of his steel plant. Even Rahul Bajaj of Bajaj Group was made a similar offer of nationalization for his automobile venture. With ministers Biju Pattanaik and George Fernandez convincing enough, JRD gave up and Tata Steel got the nationalization status. But that was short lived. Here comes the twist in the tale that could have been the guiding star in the context of labour unrest and labour union menace across the nation. In a telegramme sent to then Prime Minister Morarji Desai on 4 October 1978, VG Gopal, president of Tata Workers’ Union, wrote that the Workers’ Union at TISCO (Tata Iron and Steel Co.) was unhappy over the government’s decision. This wasn’t something that the ministers had envisioned. Nationalization of a company is always preferred by labour unions because that not only brings more stability in terms of remuneration and perks but also ensures lifelong employment and post-retirement benefits. Seeing the push coming from labours’ union, JRD wrote to Morarji Desai, explaining the matter, when the latter finally intervened and rolled back the decision. JRD was always pro-industry but stayed true to socialism. And not just in preaching but also through practice with Jamshedpur and its people-centric approach being one of the examples.